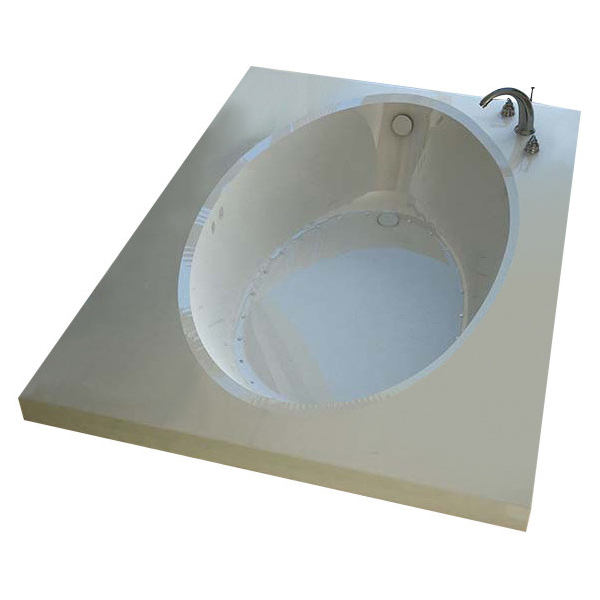 BOOTZCAST is a porcelain-on-steel bathtub from Bootz Industries�. 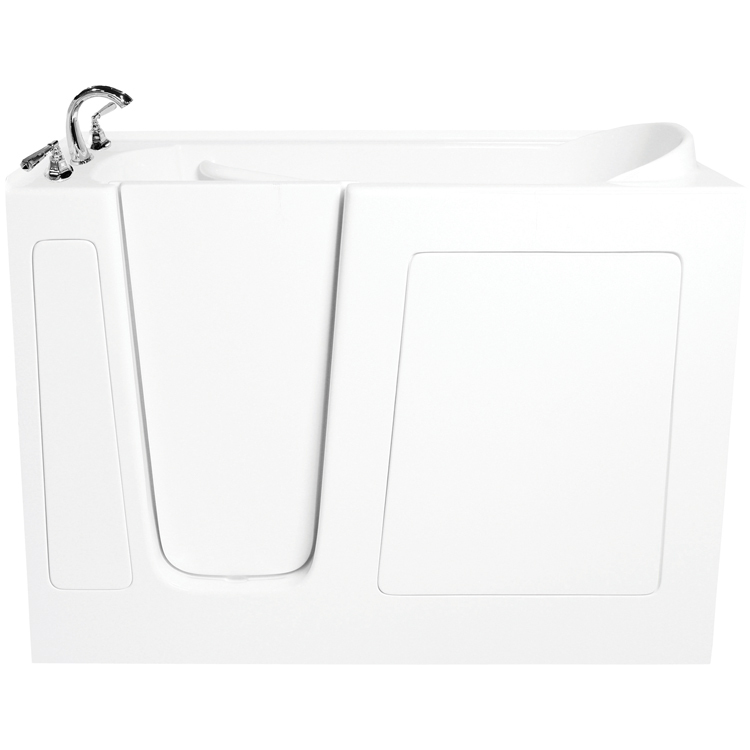 It features a slip-resistant bottom and a left-hand outlet. 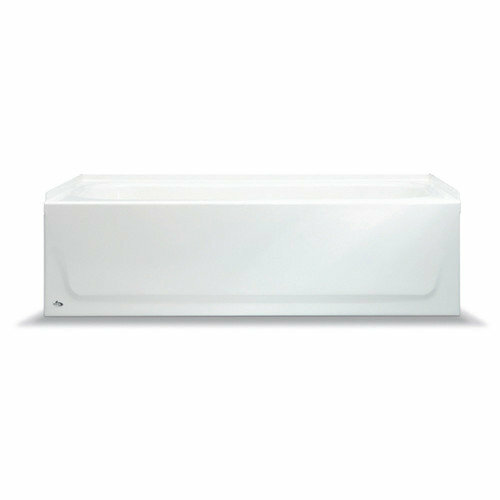 The All Pro bath, made of solid Vikrell material, is offered in a lightly textured, swirl-gloss finish that helps hide scratches. 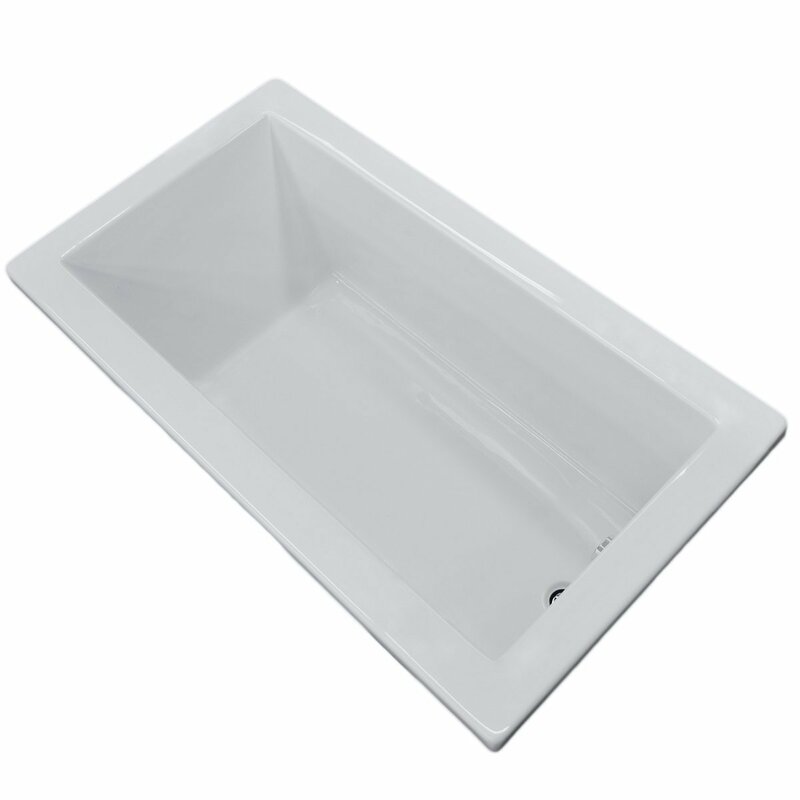 The understated design delivers clean lines and style that blends with a variety of bath dcor. Fits a standard 5' opening. 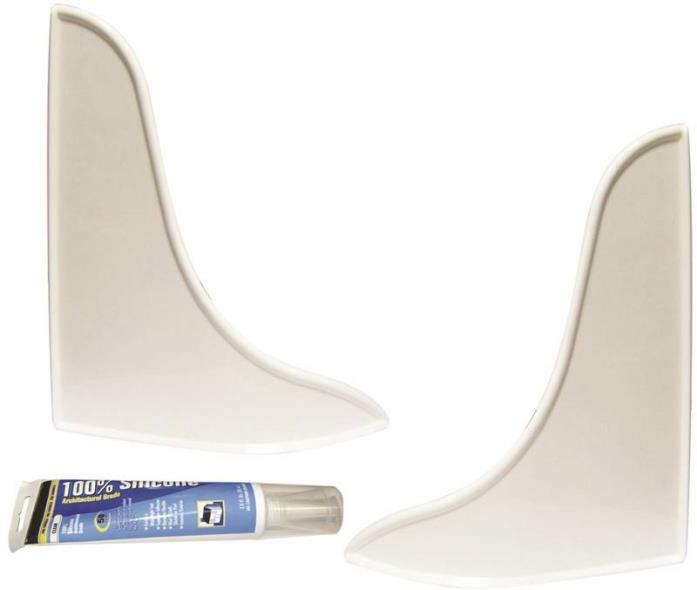 Unit consists of 15" apron. 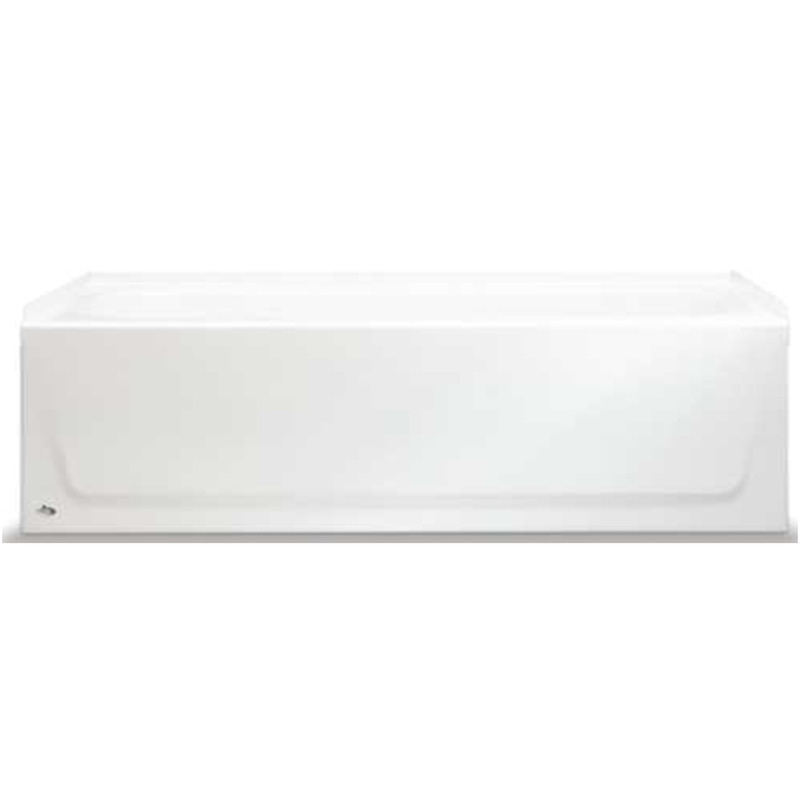 Made from solid Vikrell material for strength, durability, and lasting beauty. 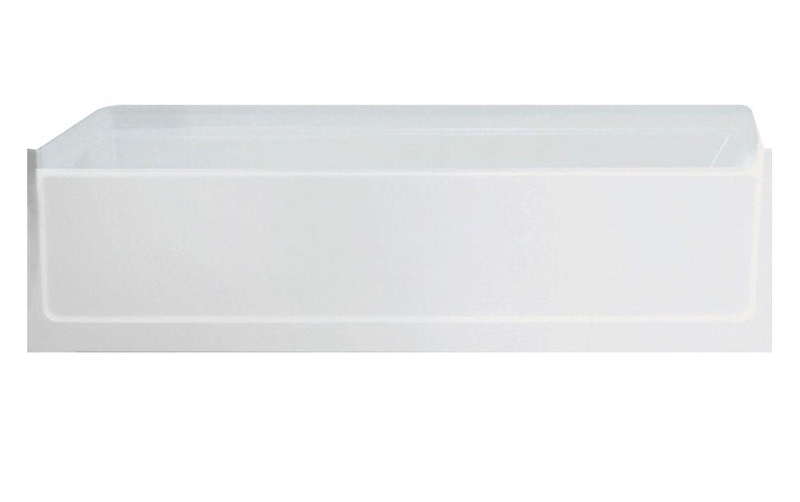 Lightly textured swirl-gloss finish hides scratches from everyday use; very practical for larger families. 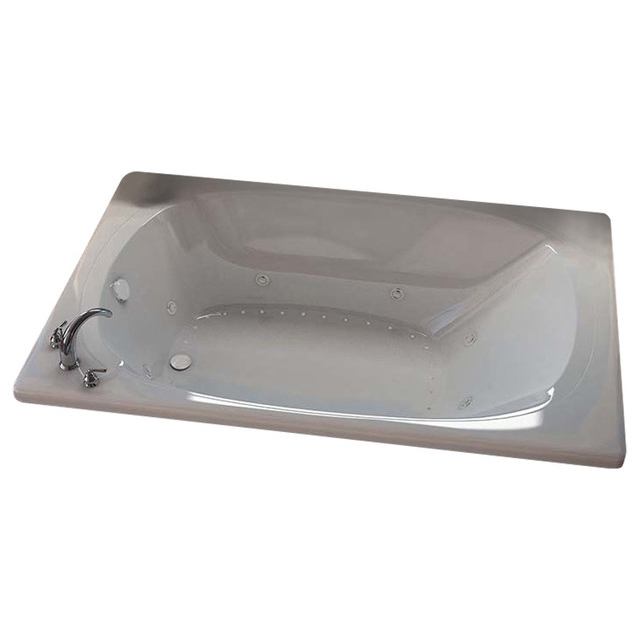 Gently sloping bath with integral apron. 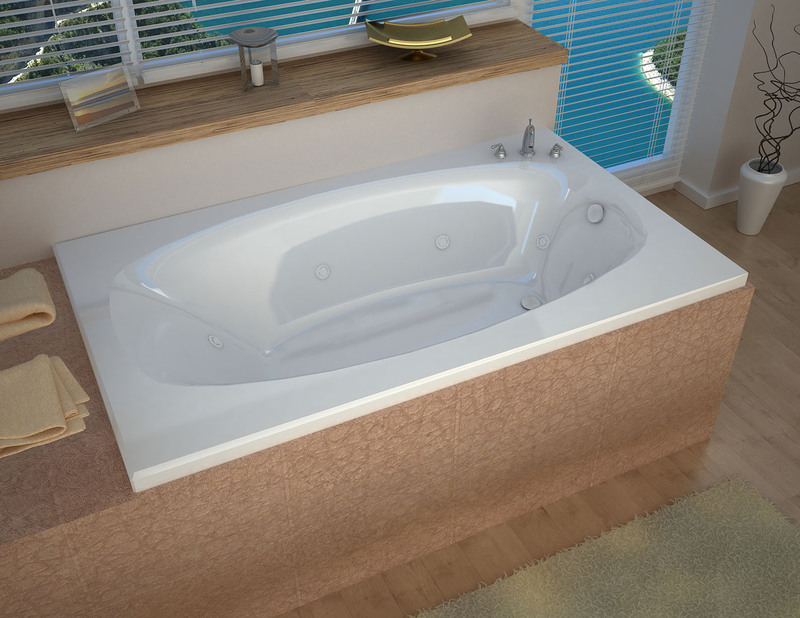 Aqui series features a classic oval-shaped bathtub design, combined with recent luxury and safety industry trends. 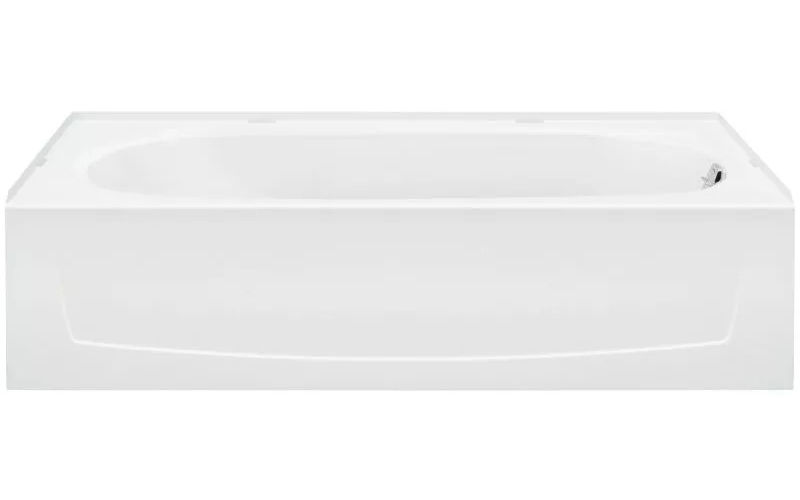 Body-wrapping armrests create an ultimate comfort zone, essential for a luxurious bathing experience. 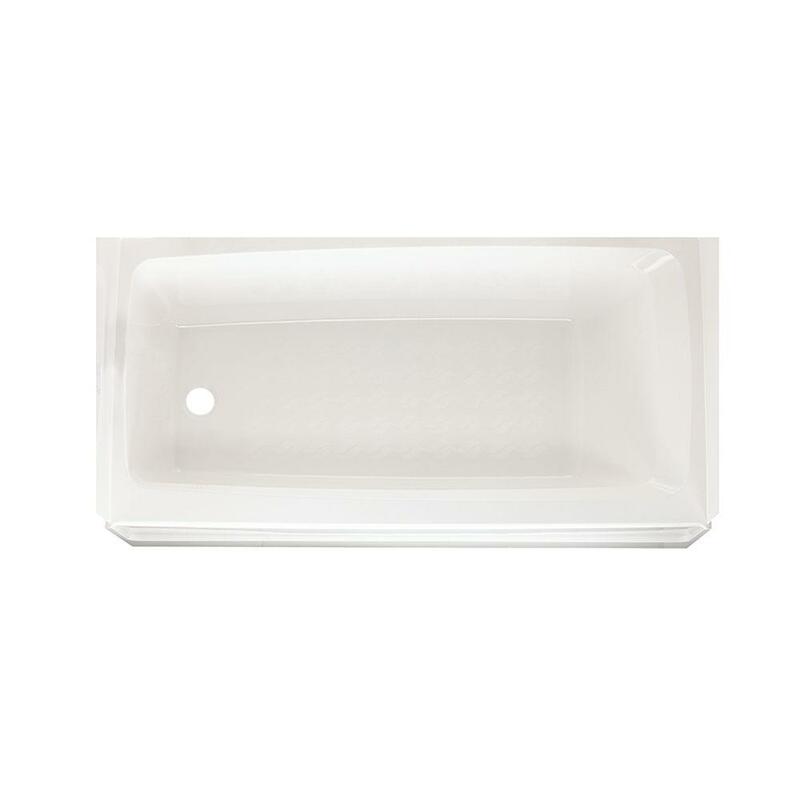 Villa Rectangular Soaking Bathtub, 30"x60" Villa Rectangular Soaking Bathtub, 30"x60"
Viola bathtub series features classic rectangular design with a soft-edge oval opening. 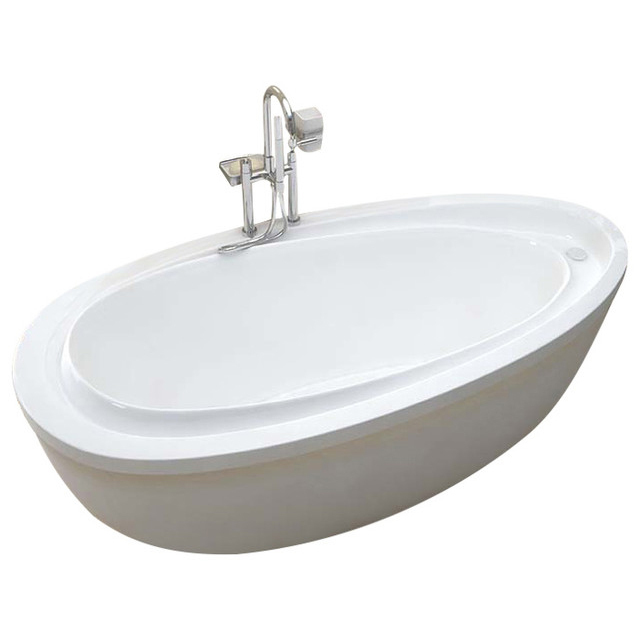 Classic, round-opening style will add a hint of luxury to any bathroom setting. 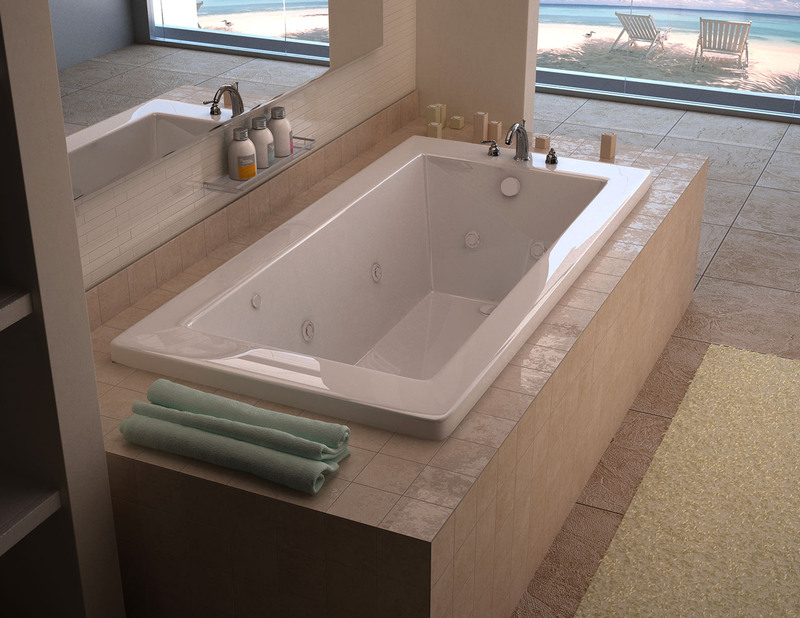 Vida Collection freestanding series style can be interpreted as both, contemporary and classic design allowing full enjoyment of deep soaking comfort. 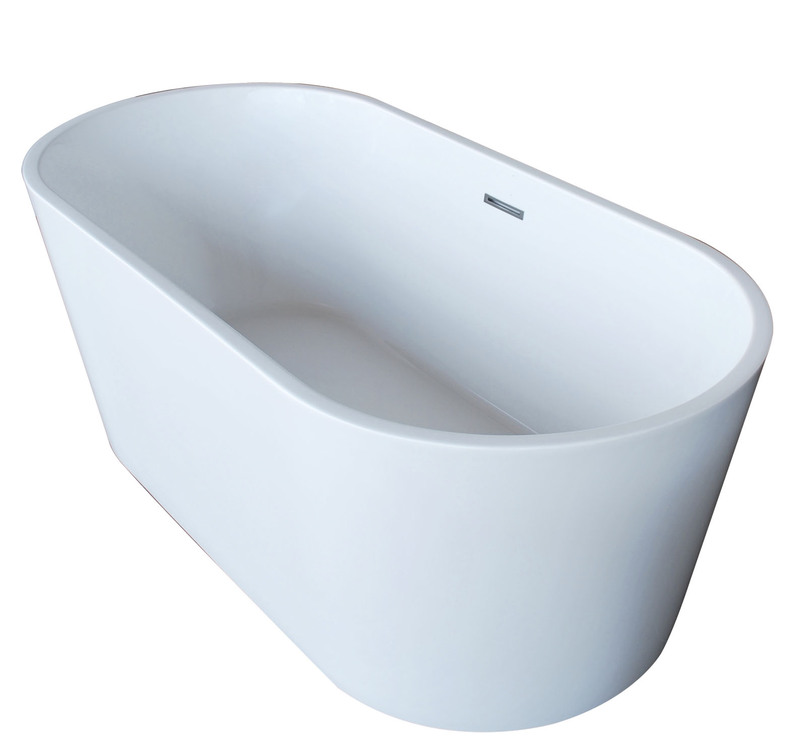 Villa Rectangular Soaking Bathtub, 36"x60" Villa Rectangular Soaking Bathtub, 36"x60"
Tullia freestanding bathtub series design resembles the water droplet resonance phenomena. 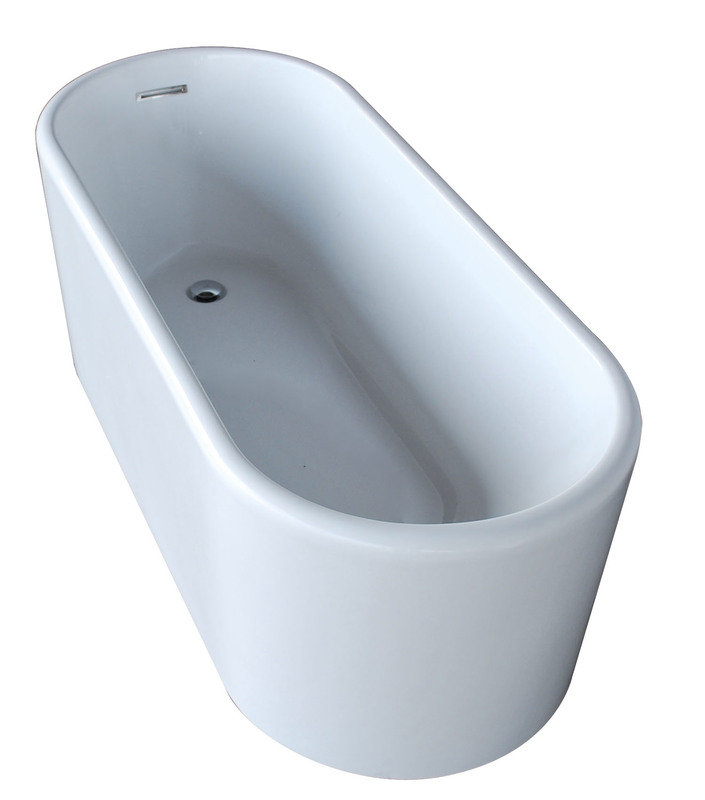 The sloped inner edge of the bathtub creates two comfortable inclining armrests. 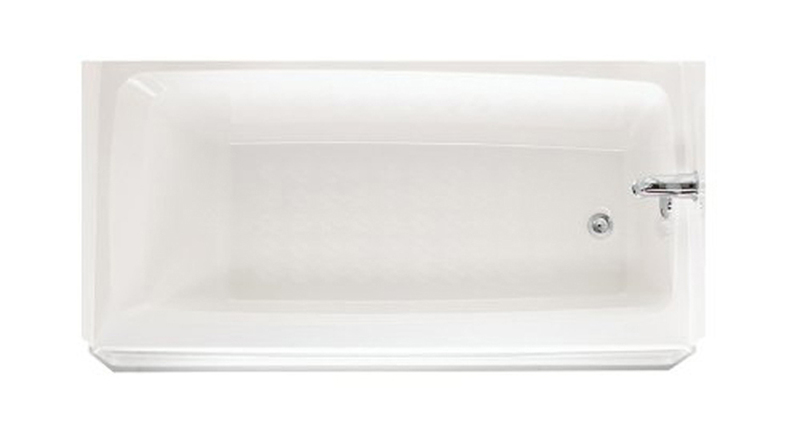 Proper door configuration: If you're sitting in your current tub and looking at the faucets, which side does the door need to open on, right or left. 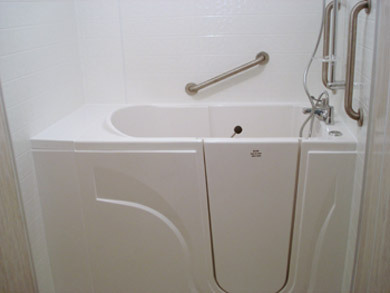 Please note that after you choose the side if there is an obstacle next to the door opening (i. e. toilet, sink or vanity), we will provide a tub with the opposite door, and your plumber will need to reverse the plumbing. 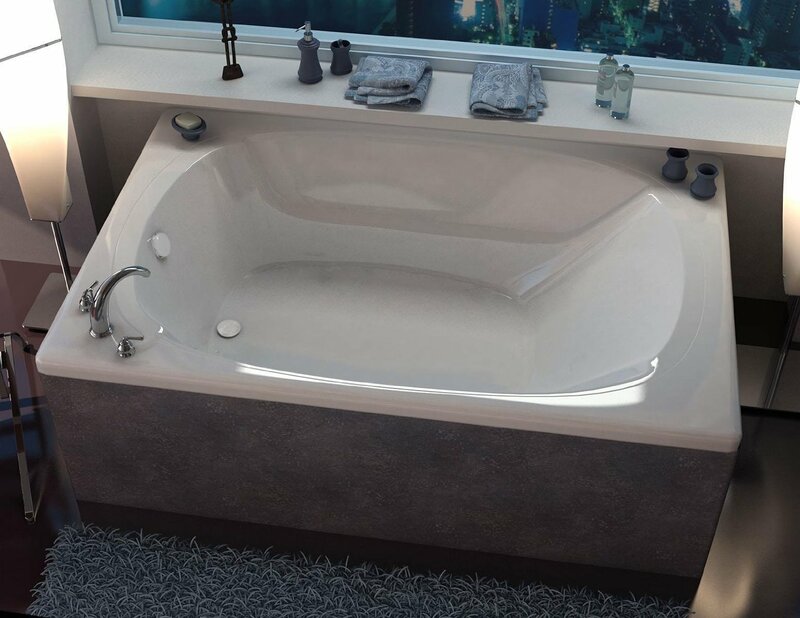 Warranty: 25 year warranty to the first user to ensure that the walk-in tub is free from defects in workmanship and material under normal use and conditions for the life of the first user from the date of the original purchase. This warranty relates only to the walk-in bathtubs. 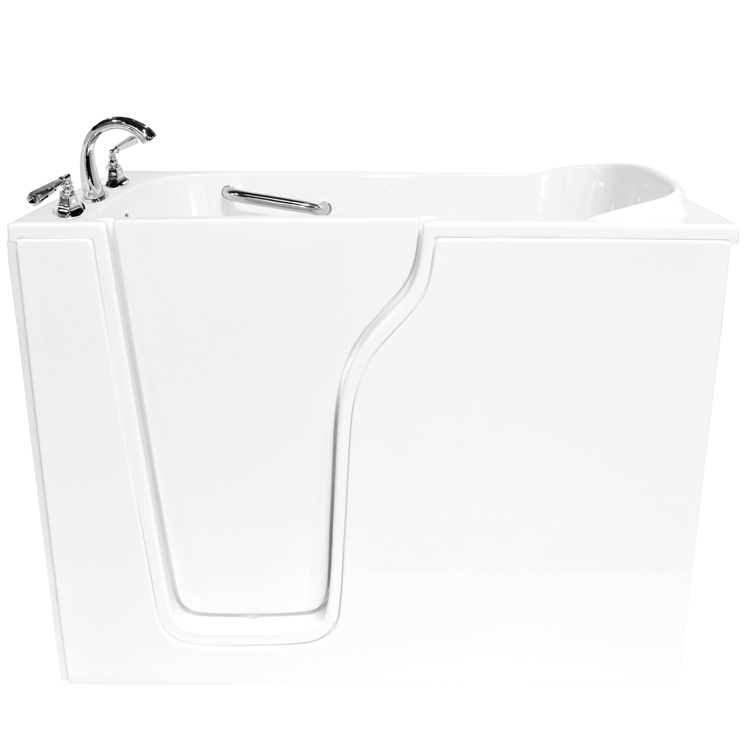 Different warranty periods apply to all fittings and components included with the Tub & Shower from the manufacturer. 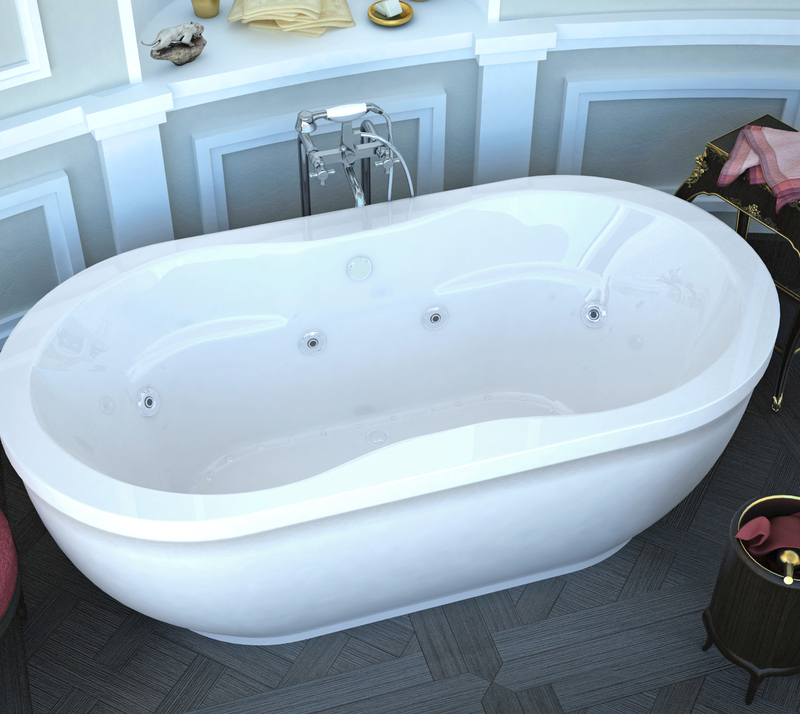 The Bathtub warranty does not apply to fading, delaminating or blistering due to excessive wear, sun fading or scouring due to cleaning. This warranty is not transferable and applies only to the original owner. Smart Bathing does not warrant the installation of any of our products including all plumbing or electrical related connections, improper or negligent installation of the product of other components, any alterations made of, or alterations or modifications to the system, which may cause the product or system to malfunction. 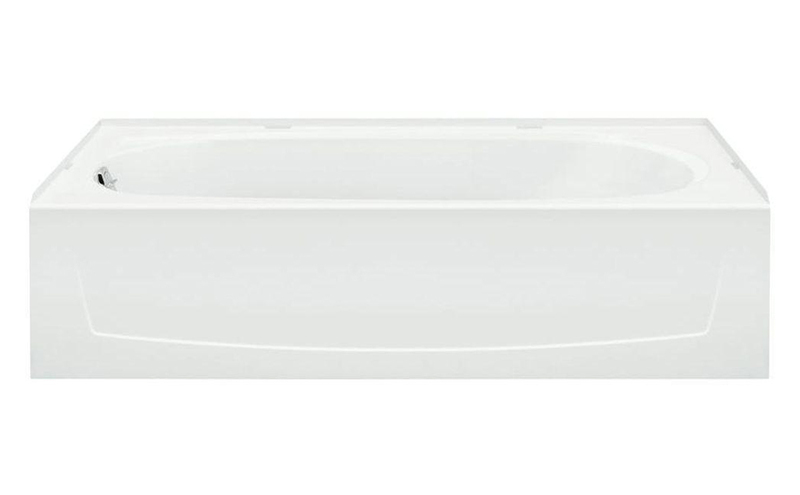 Villa Rectangular Soaking Bathtub, 42"x72" Villa Rectangular Soaking Bathtub, 42"x72"
Velia freestanding series features contemporary elliptical design, increasing the inner length of the bathtub. 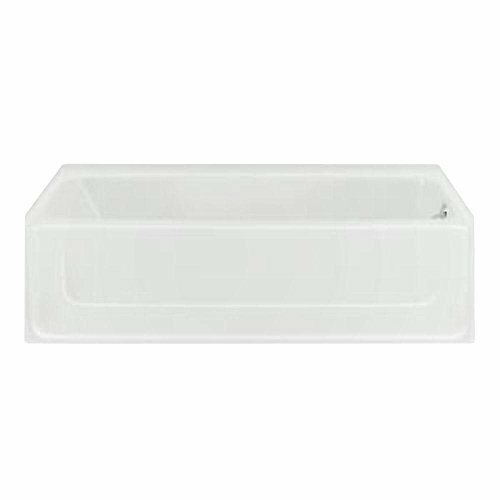 Slight side inset of the side edge adds a sense of modern design, which will compliment bath and sauna rooms of various settings and styles. 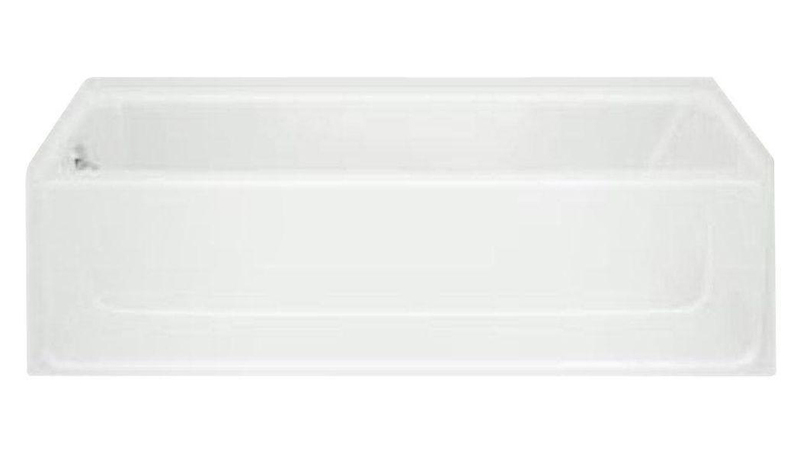 Villa Rectangular Soaking Bathtub, 32"x72" Villa Rectangular Soaking Bathtub, 32"x72"